Endless options for your events. 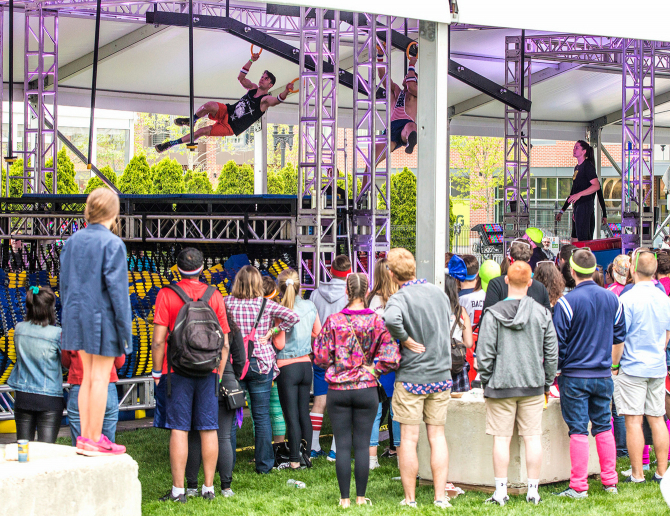 Create a truly unique and memorable experience for your next corporate outing, private party, team building event, and more! The Pavilion On D accommodates larger events and offers exclusive access to Swing Time and all of the games and amenities of The Lawn On D.
The Signature Pavilion at The Lawn On D is a private, more intimate venue option with its own entrance, the new Halo Swing, and a separate mini-lawn for games and lounging. 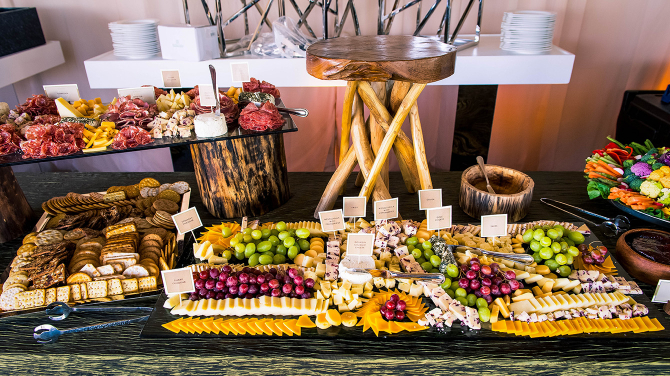 Our food & beverage service provider, Seaport Catering, is here to make your event a culinary success. 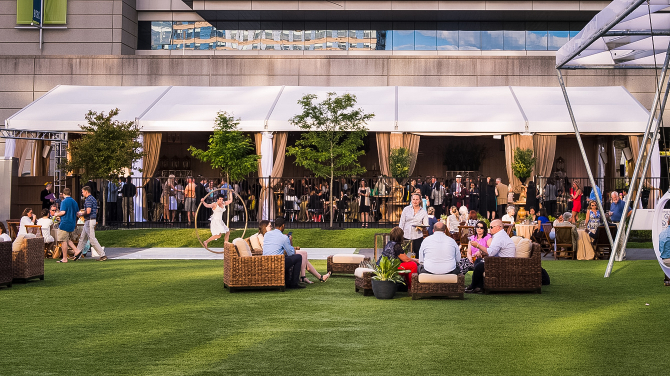 From cocktail hour hors d’oeuvres to a full New England clambake, Seaport Catering is able to put together the event menu of your imagination. The success of your event at The Lawn On D is important to us. No matter how big or small, Signature Boston is here to provide you with the services you need. Whether it is assistance with transportation and public safety, or use of our complimentary lawn games and Wi-Fi, we’re here to help make sure your event meets your every expectation. 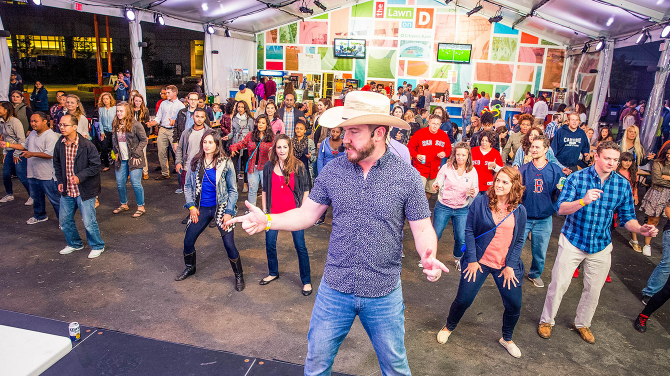 Check out photos from past corporate events, team outings, and community events at The Lawn On D.
Questions? Ready to get started? Call us at 877-393-3393 or email sales@SignatureBoston.com.